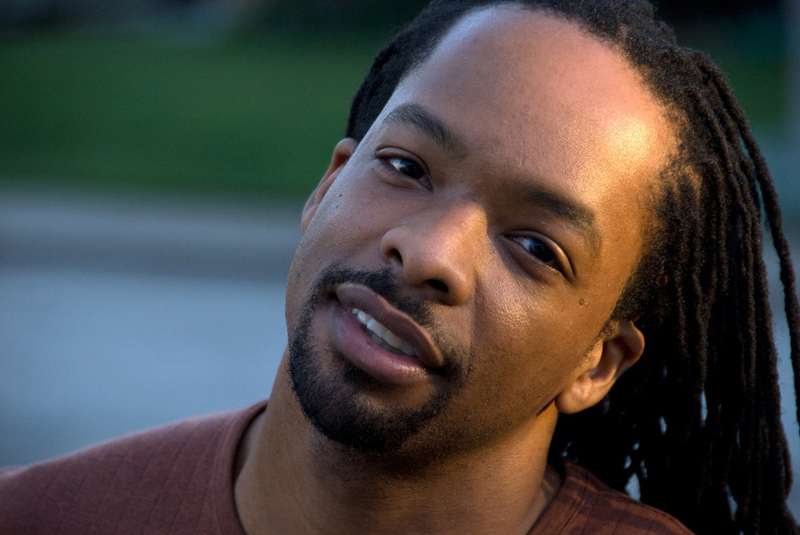 JERICHO BROWN is the recipient of a Whiting Writers’ Award and fellowships from the Guggenheim Foundation, the Radcliffe Institute for Advanced Study at Harvard University, and the National Endowment for the Arts. Brown’s first book, Please, won the American Book Award. His second book, The New Testament, won the Anisfield-Wolf Book Award and was named one of the best of the year by Library Journal, Coldfront, and the Academy of American Poets. His new collection, The Tradition, will be published in 2019. His poems have appeared in the New York Times, New Yorker, New Republic, Buzzfeed, and Pushcart Prize Anthology. He is the director of the Creative Writing Program at Emory University.